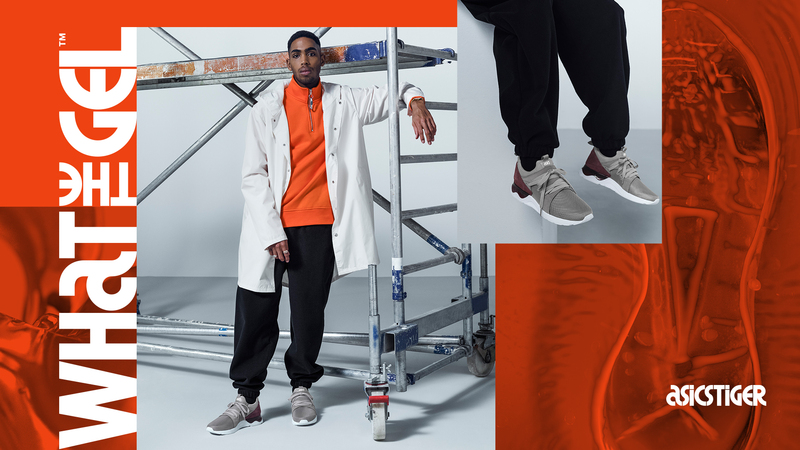 The WHAT THE GEL campaign is the way ASICSTIGER has decided to celebrate the GEL technology that distinguished the brand since 1986. 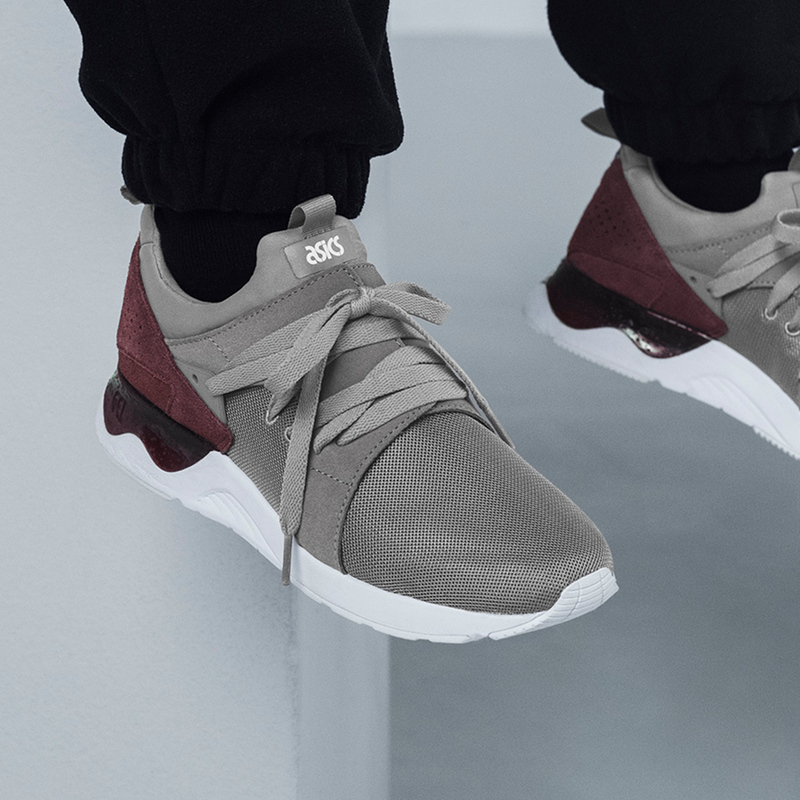 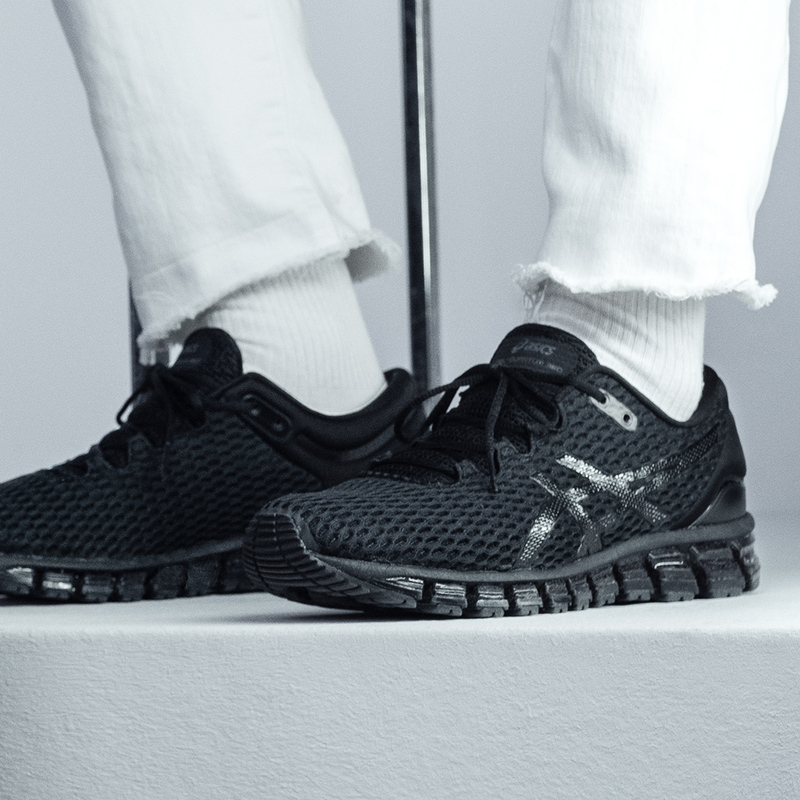 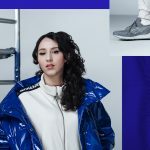 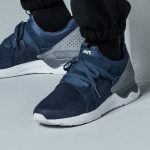 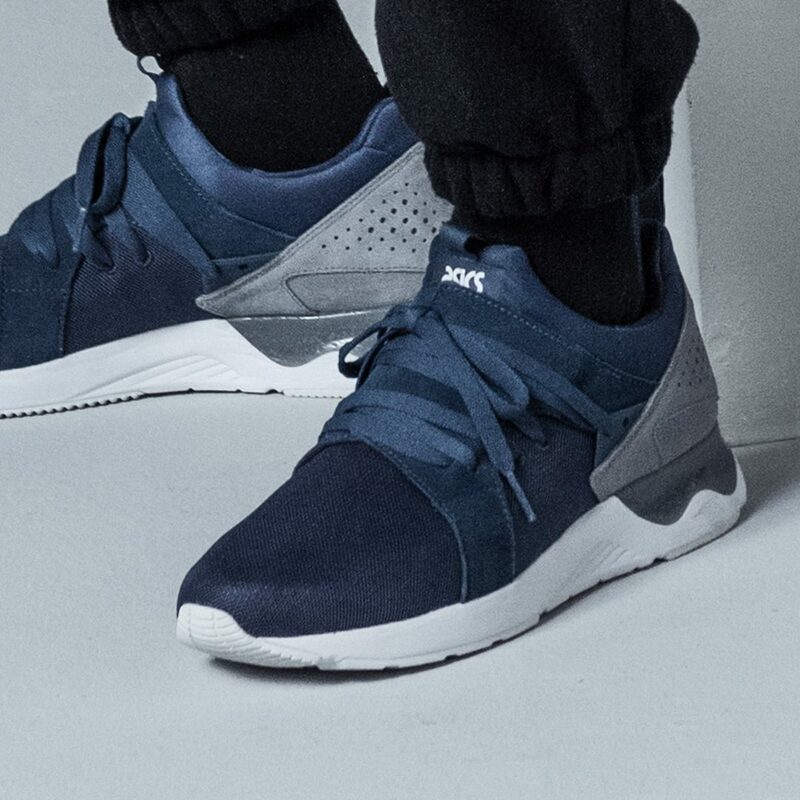 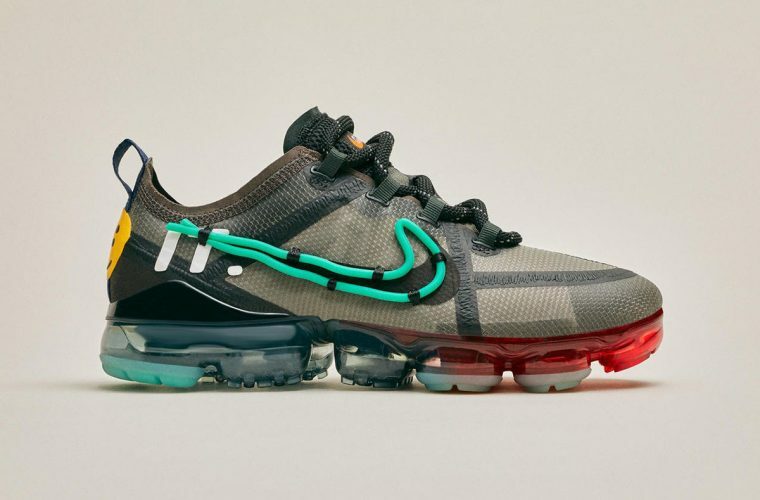 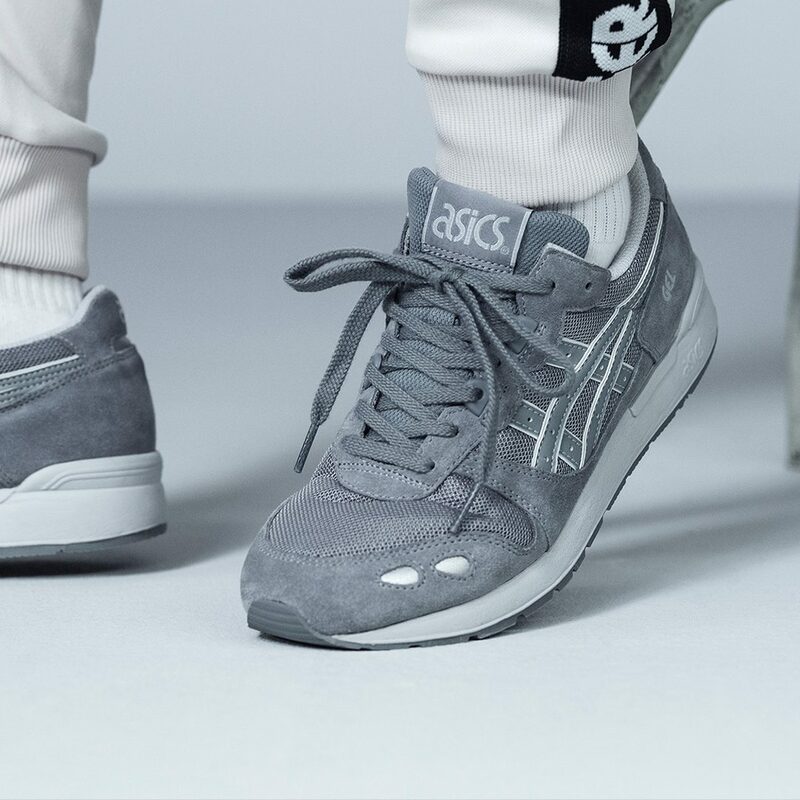 To celebrate ASICS’ GEL technology, the hallmark of the brand since 1986, ASICSTIGER is launching WHAT THE GEL, its new lifestyle campaign that invites people to live a life of substance. 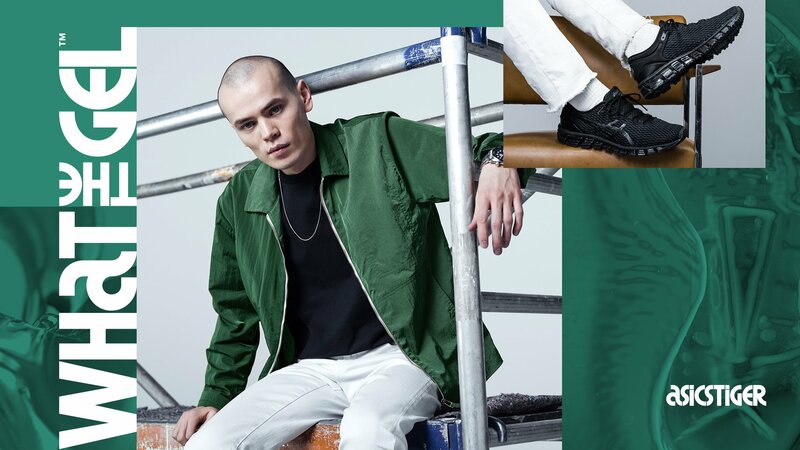 The entire campaign gives life to a real movement who stands up for enthusiasm, aspiration, expression and authenticity. 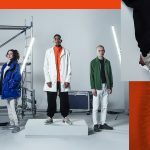 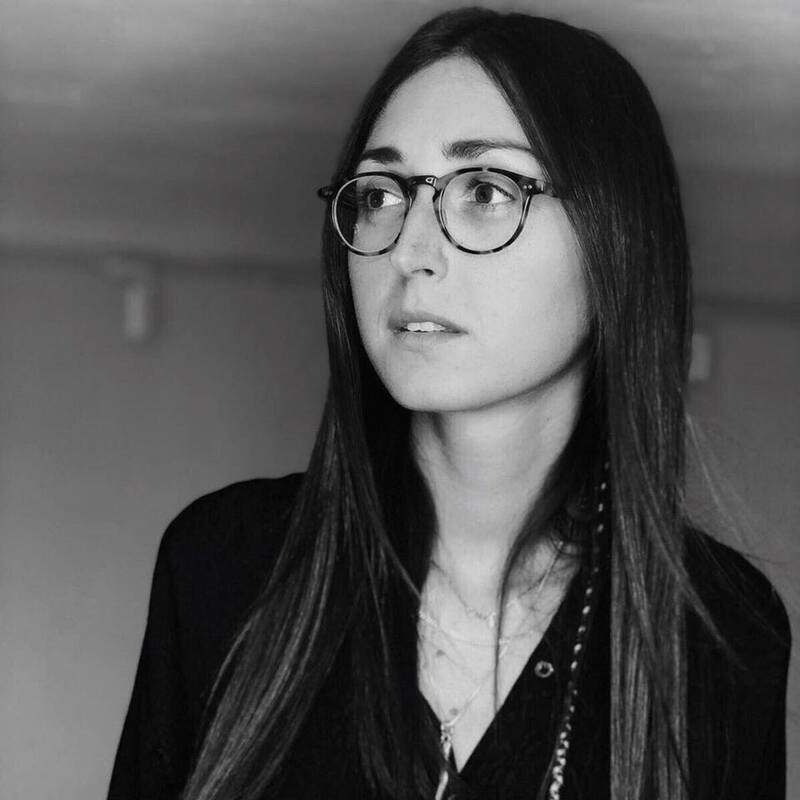 WHAT THE GEL was made even more real by the Berlin agency “The Adventures Of“, which selected 3 creatives from different parts of the world who can best represent the ideals that the brand promotes. 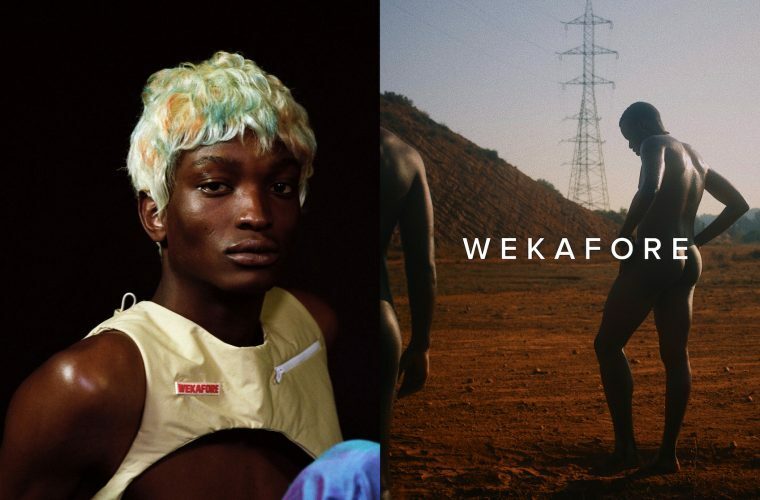 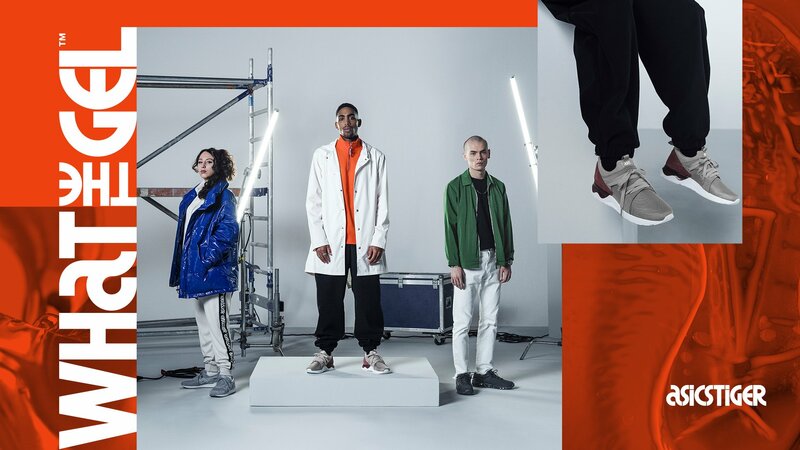 London-based producer Last Japan, French-Algerian hip-hop artist Ta-Ra and Moscow-based designer Ildar Iksanov will be talking about their work throughout the year with exclusive content that is accessible to all. 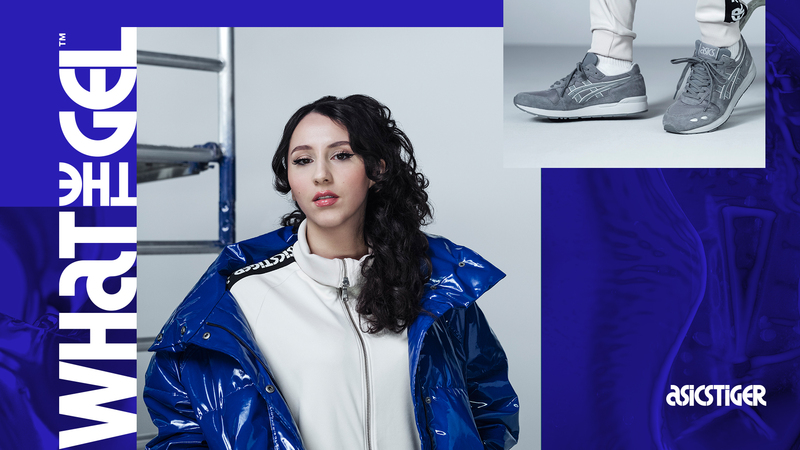 WHAT THE GEL will also be active throughout the year with exclusive participations: ASICSTIGER will collaborate with events such as the Sonar music festival in Barcelona, the Bread & Butter in Berlin and the Sole DXB in Dubai. 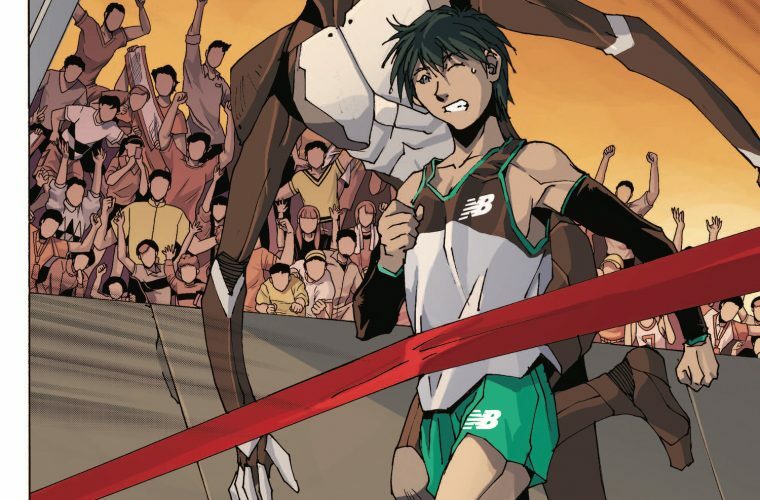 Come and discover The Greatest Race, the manga that pays ​tribute to the NB Hanzo v2.